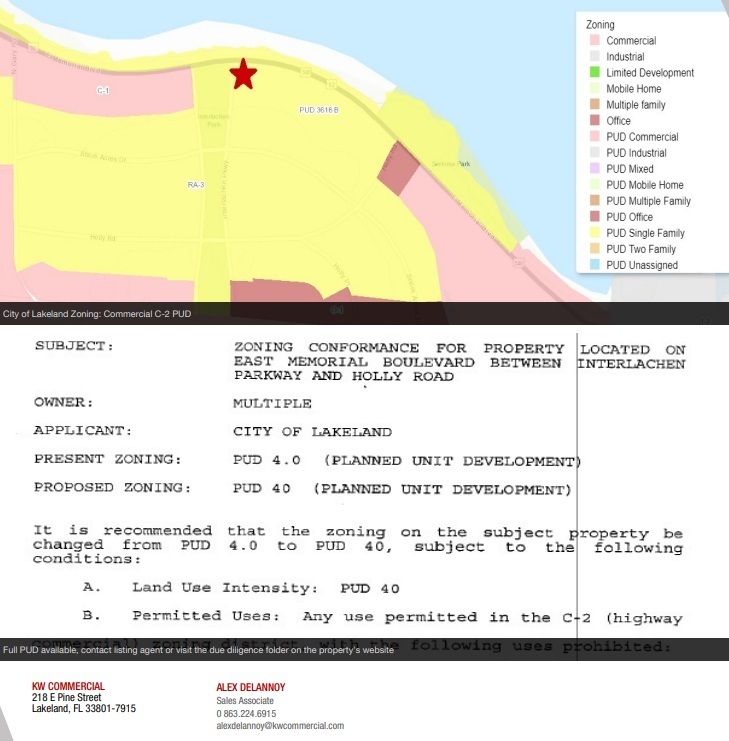 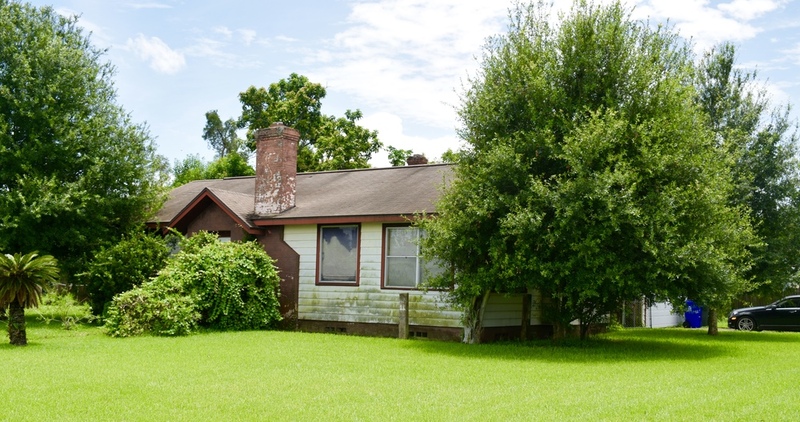 This property is almost half an acre of commercial property, zoned C2/PUD - City of Lakeland. 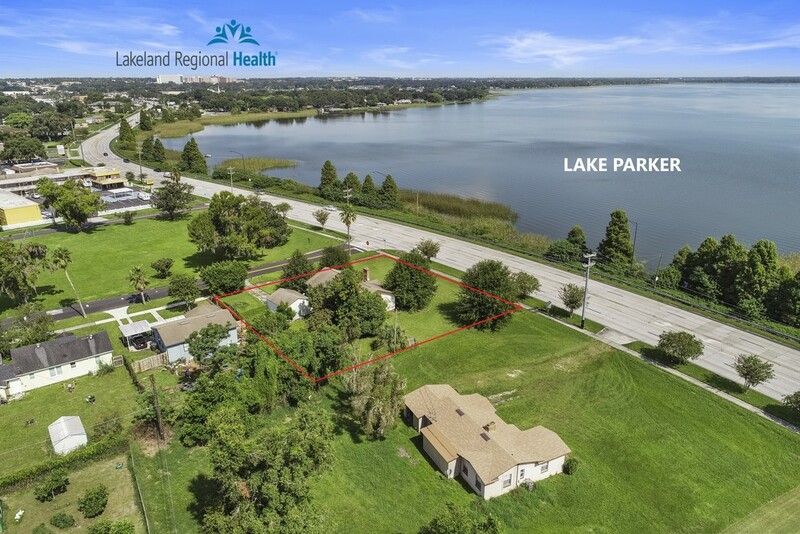 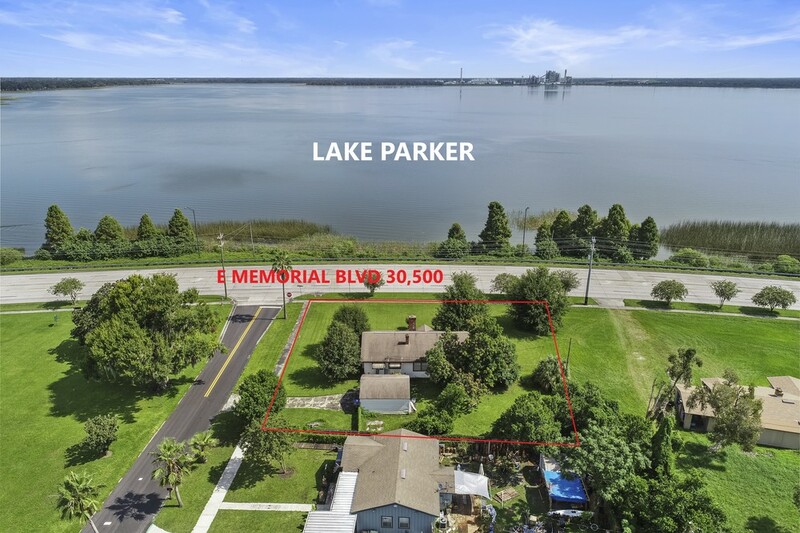 It is located on Memorial Blvd East in Lakeland, halfway between Lake Parker Ave N, and Gary Road, at Interlachen Parkway, with a great view of Lake Parker. 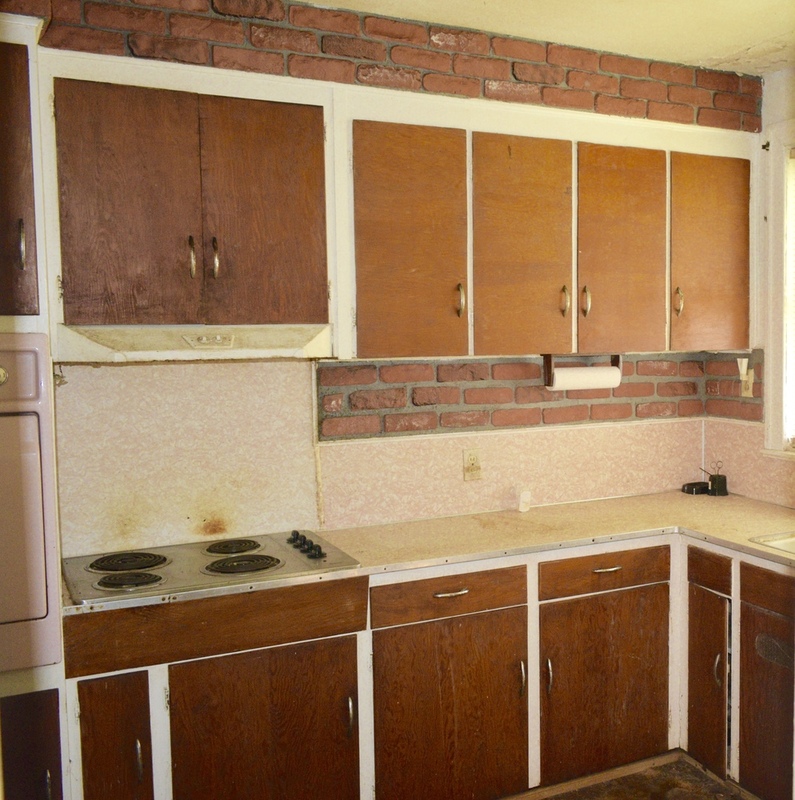 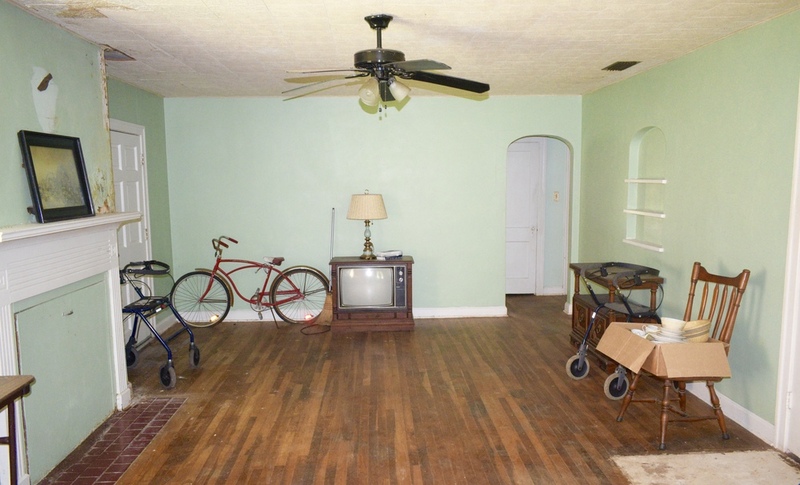 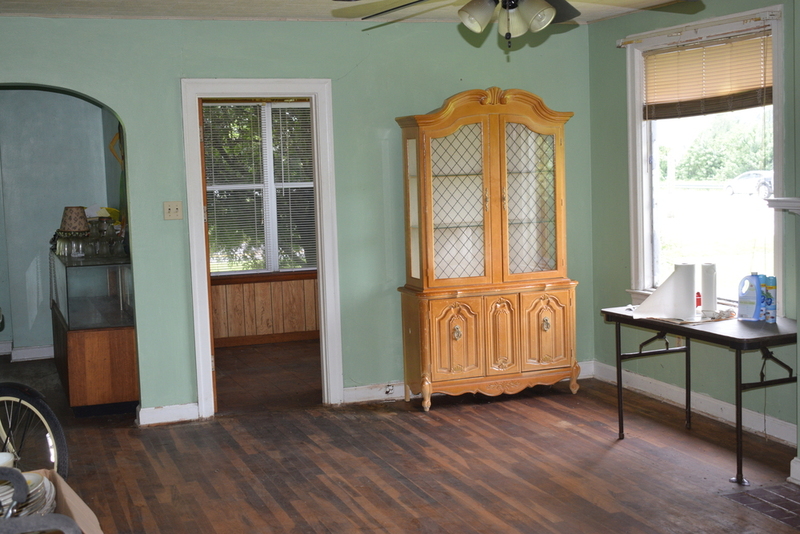 A 1,428 square foot former residence sits on the property. 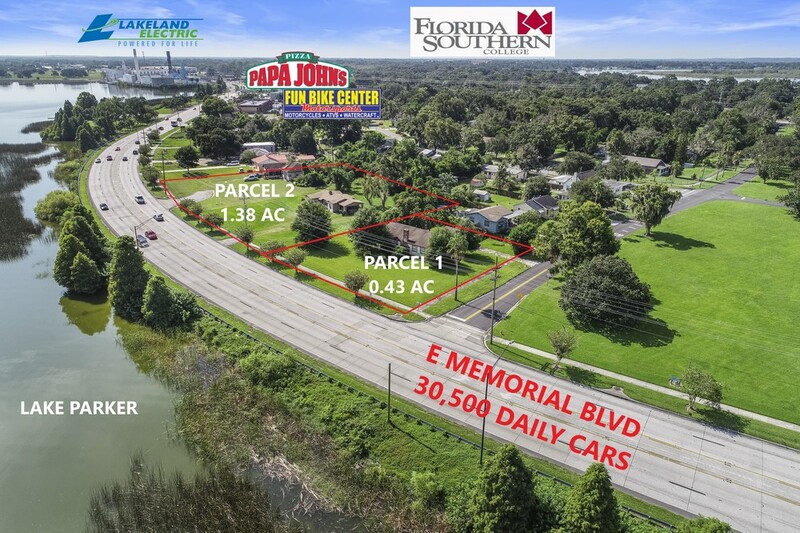 Two contiguous parcels are also available for sale directly to the east at 1617, 1629 E Memorial Blvd, respectively. 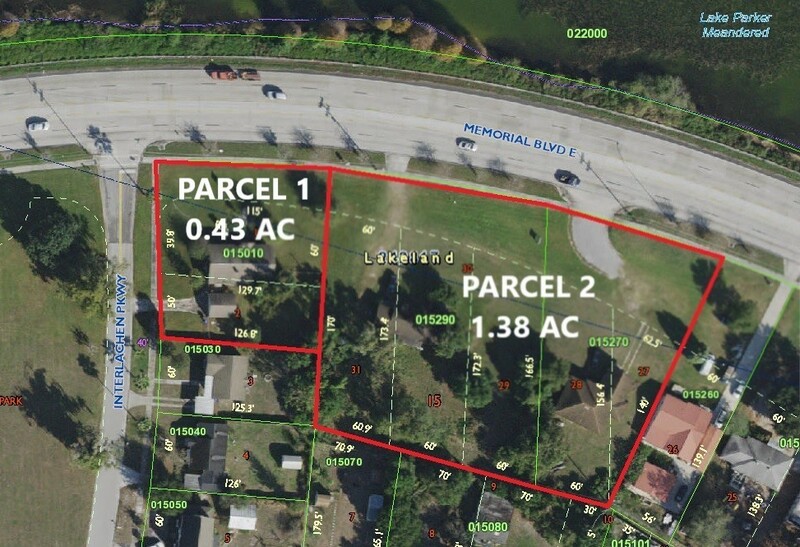 All three parcels total 1.81 acres. 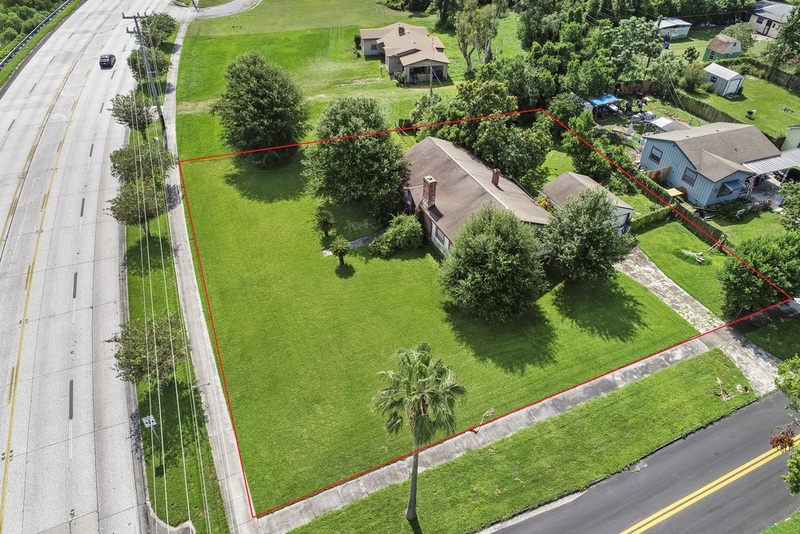 Zoning allow for a one or two story structure. 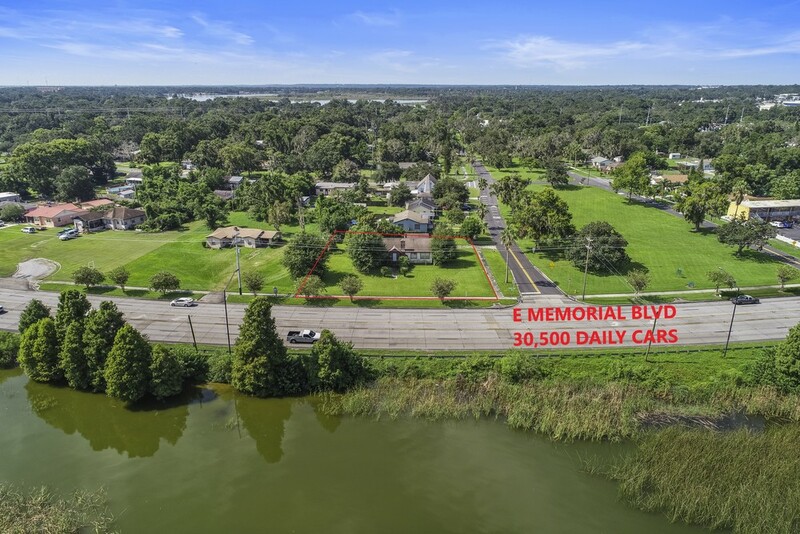 Potential uses include Medical, Office Professional, Office Strip Center, some Retail, Banks, Daycare, Funeral Homes, Sit Down Restaurant, Church, Indoor Commercial Recreational, Residential and Others. 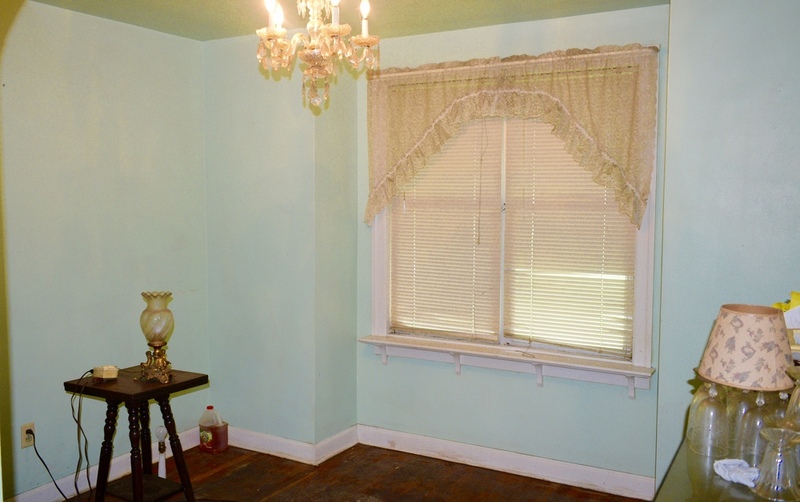 The structure currently on site is formerly residential, and can be amended, added on to, or re-constructed entirely. 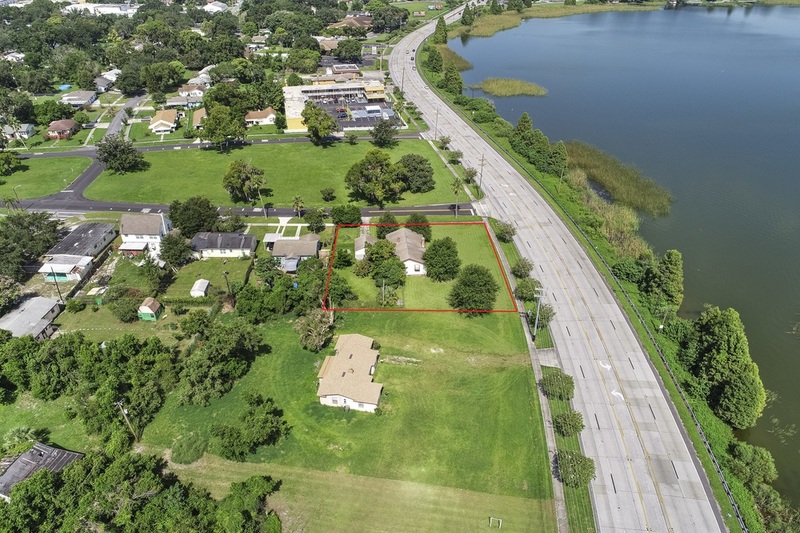 The area is well established, close to the nation's original Red Lobster location. 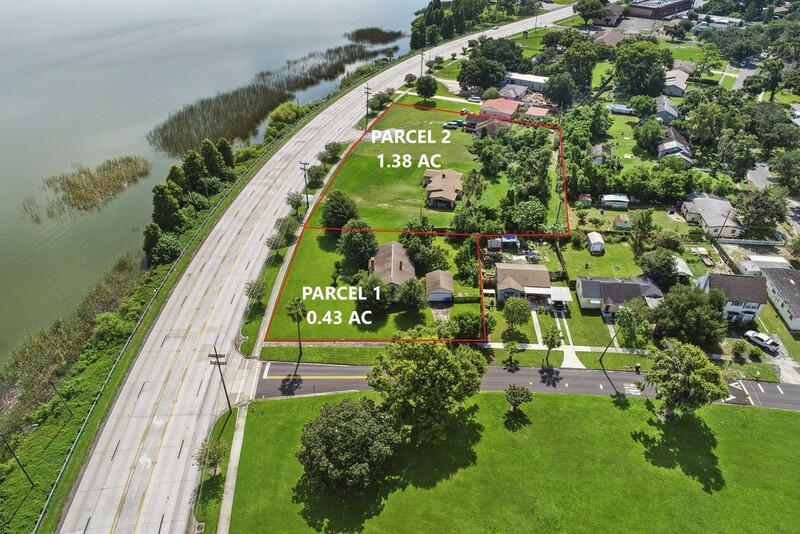 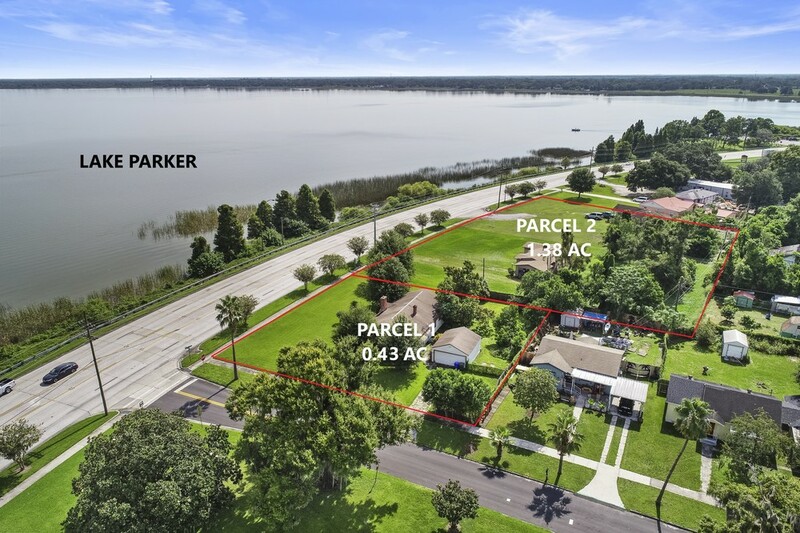 The property itself is located 2.5 miles from the city center of Lakeland, a quarter mile from from the Fun Bike Center, along busy Memorial Blvd/US 92. 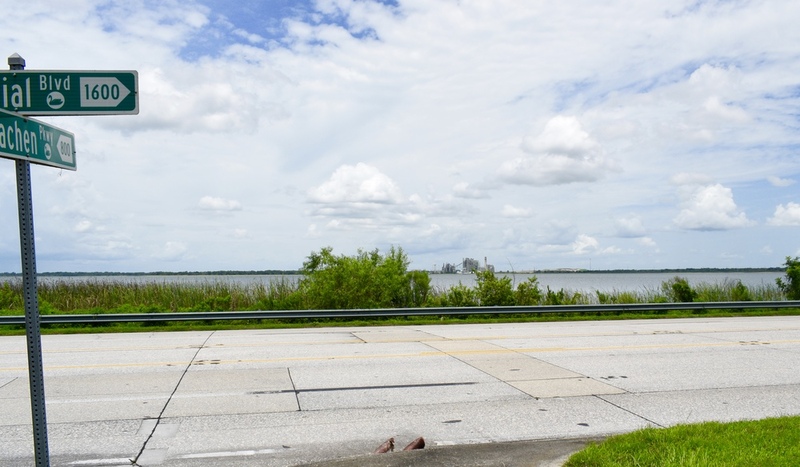 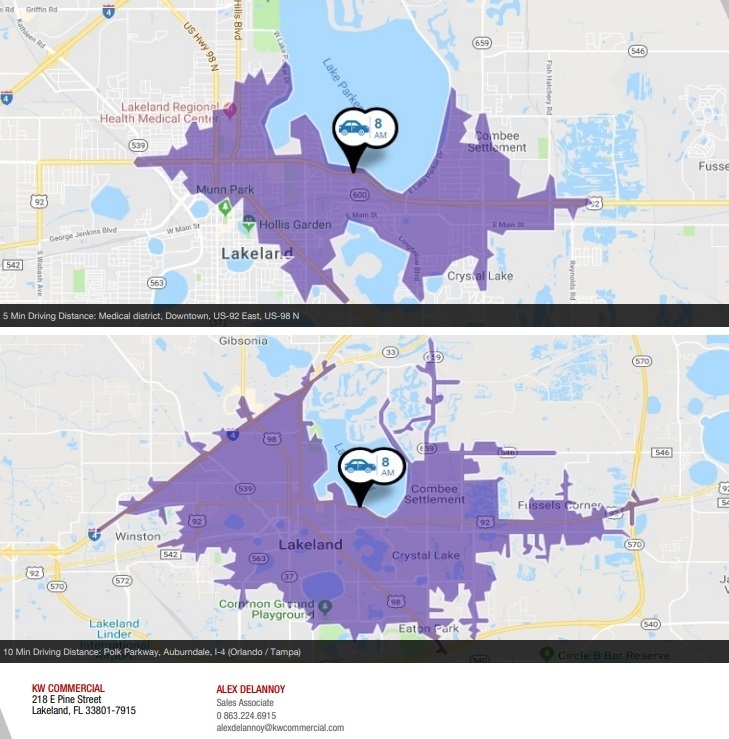 This is the highway linking Lakeland, and other cities in Polk County, including Auburndale, Winter Haven and Haines City, with points further east and west across the entire State of Florida. 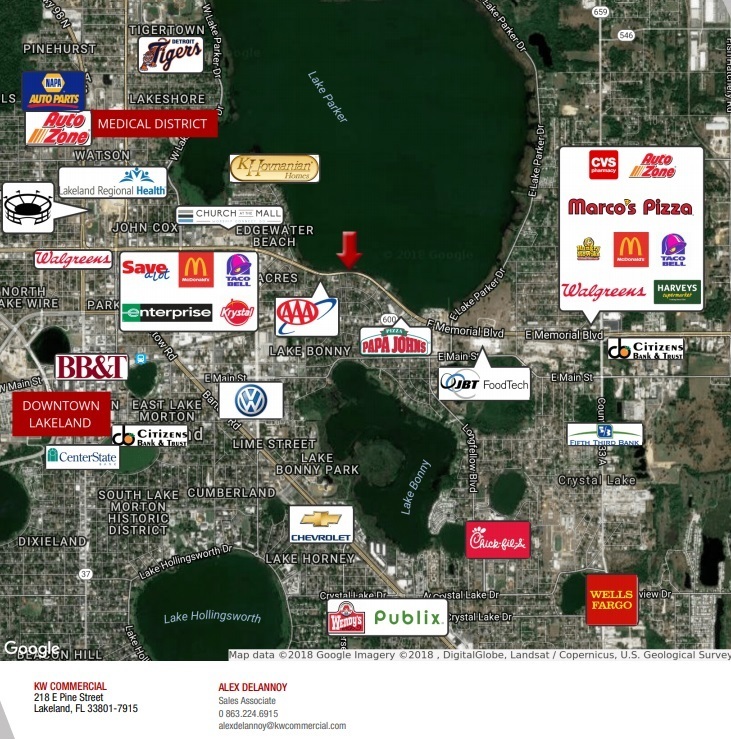 This particular area sees 30,500 AADT, has great exposure and excellent potential for retail and office uses, among others. 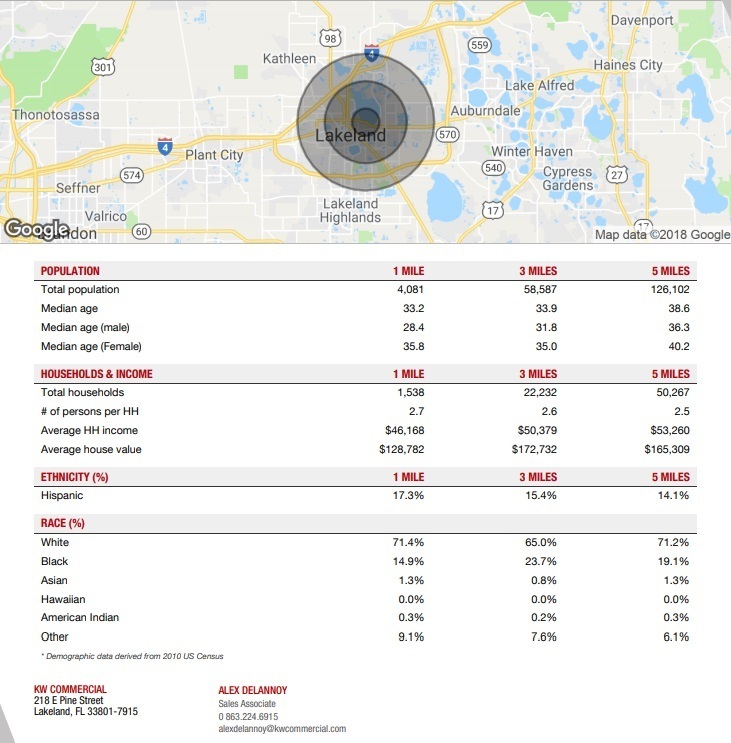 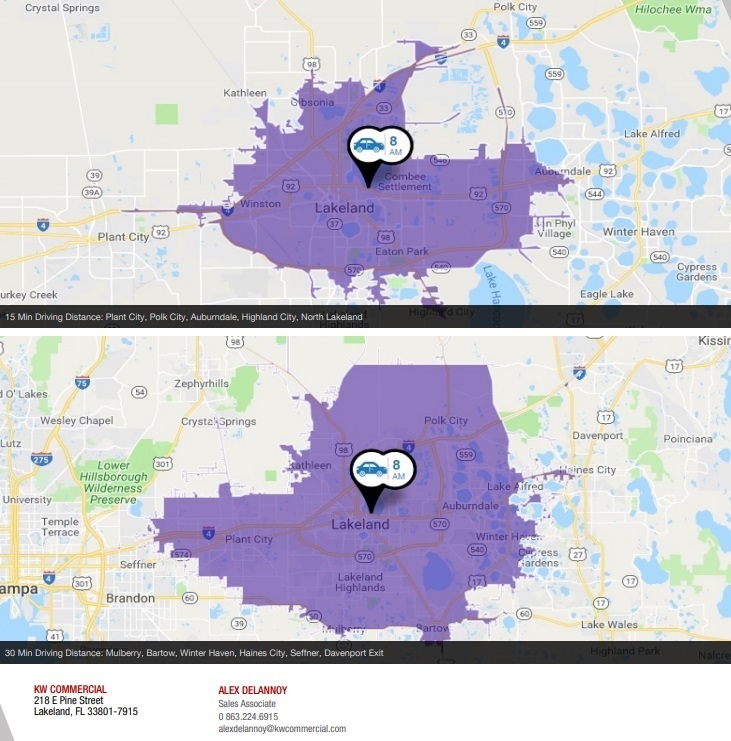 Distances from development: Interstate-4 (Orlando/Tampa access): 5 miles - US-98/Florida Ave: 1.5 miles - Downtown Lakeland: 2.5 miles - Kathleen Road: - 2.5 miles Property located on Memorial Blvd E between Lake Parker Ave N and Gary Road, at the intersection on Interlachen Parkway and Memorial Blvd. 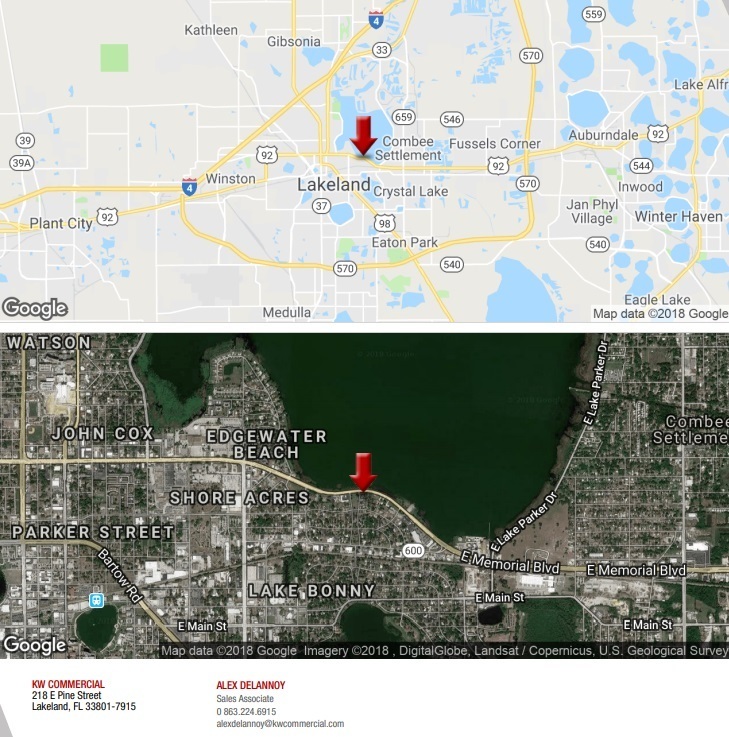 Easy access and straight shot west to Interstate 4 (Orlando/Tampa), approx. 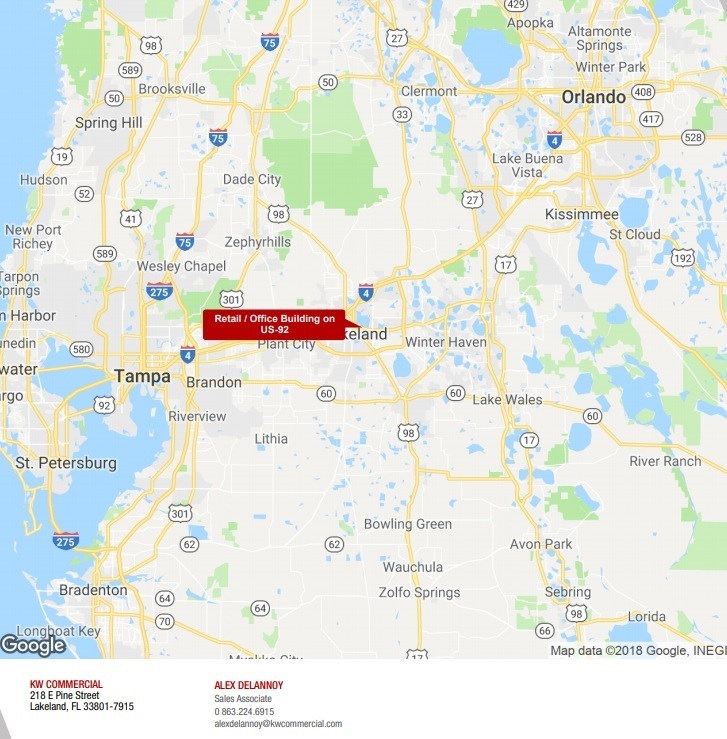 5 miles west, and points further east in Polk County.